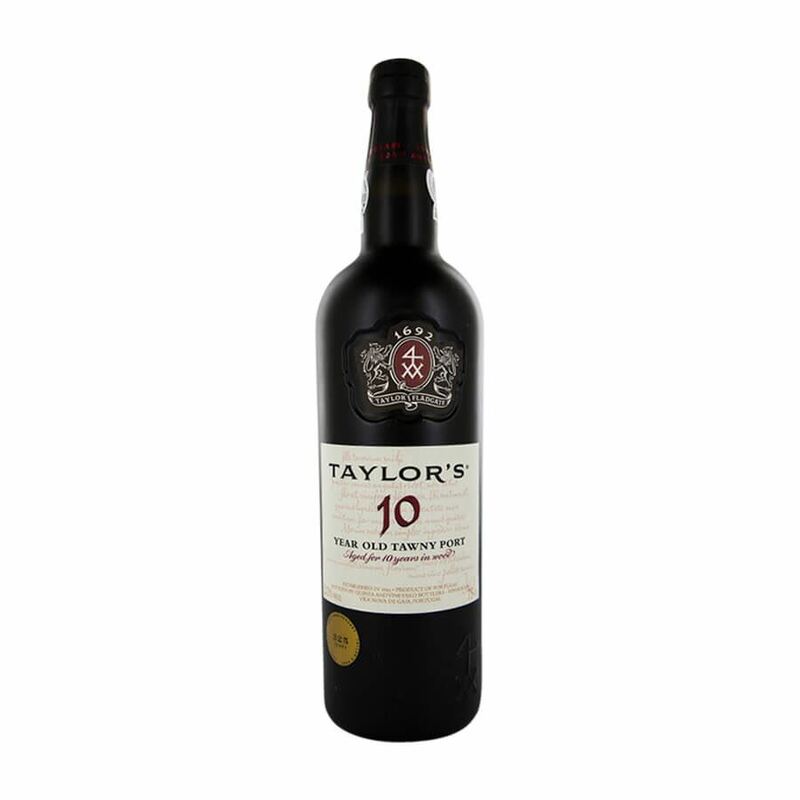 Taylor's 10 year old tawny port is a deep brick colour with amber rim. rich and elegant nose combining aromas of ripe berry fruit with a delicate nuttiness and subtle mellow notes of chocolate, butterscotch and fine oak wood. smooth and silky on the palate and full of ripe figgy, jammy flavours which persist on the long finish.